Securing a fine exotic item is now as easy as running a low-level Prison of Elders arena and opening a very large treasure chest… but where to find the key? Come right this way. You can wave goodbye to the weekly Raid grind if exotic weapons are all that you seek. One time each week for all characters The Prison of Elders locked treasure chest allows one roll of the exotic dice, meaning you’re very likely (though sadly still not guaranteed) new exotic items every week. Since this applies to every arena from difficulties 28 through 35, those of you playing catch up from vanilla Destiny and Expansion I: The Dark Below could soon be smiling ear to ear with a full exotic armoury. We say “could” because you’re just as likely to receive a pile of Plan-C, but hey. The loot gains do not end there, however. And this is why the thirst for Chest Keys remains real among Guardians. 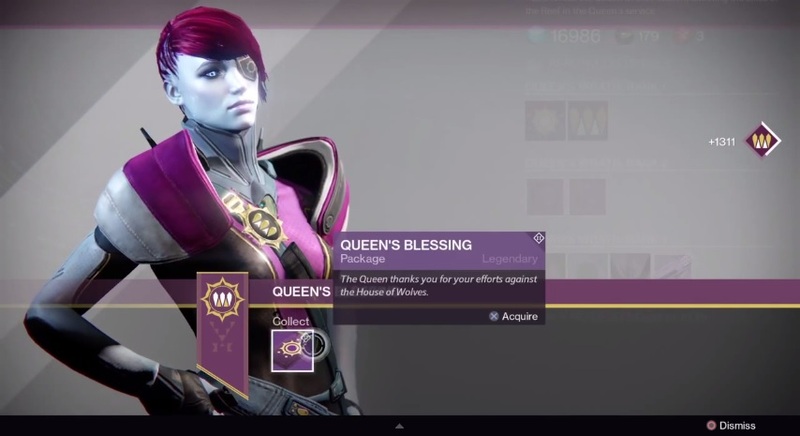 Even after cashing in your exotic roll for the week, returning to the same locked chest delivers Queen’s Guard Legendary class weapons or armour. On the highest difficulty you’re also looking at acquiring the exclusive Been There, Done That emblem, shader and ship. So, first the good news about finding the Treasure Keys: they’re a remarkably common drop within the House of Wolves related game modes. Most Guardians are likely to secure a couple of Treasure Keys per week simply by handing in Bounties to Petra Venj and running whichever Prison of Elders arena suits your current level of bravado. The bad news is that only one Treasure Key is assured after clearing the initial tasks that grant entry to the Prison of Elders. All others are RNG-based. Variks the Loyal presents you with a Treasure Key upon completing all the tasks set by Petra Venj, resulting in the capture of Skolas. 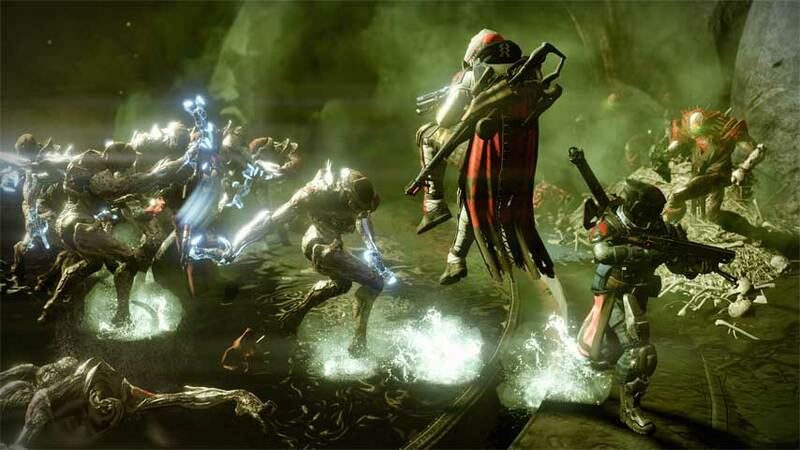 At the same time the Prison of Elders doors are opened to you, though initially a level 28 match-made arena offering the basic Treasure Chest contents at the end. Hang on to that key for at least the 32 arena if it’s your only one and want to make it count, you’ll get more Strange Coins and Motes of Light for marginally more effort. There seems to be a relatively high chance of receiving a Treasure Key from Petra Venj in the Reef upon completing an undetermined number of Wanted bounties. “The Queen thanks you for your efforts against the House of Wolves” is the only clue we’re given for requirements. These drops do tend to happen far more frequently than Exotic Bounties from Eris Morn and Xander 99-40. We can confirm that the two small chests in the arena vault drop Treasure Keys, and this appears to happen often. You can loot these boxes every time you complete the arena on whichever mode that time and skill allows each week. So, it really can be worth running just level 28 just for Materials, Strange Coins, Motes of Light and a chance of something bigger. Each time a Wanted target is defeated a special chest appears containing slightly more loot than the regular planetary ones. These spawn in one of four or five places, depending on the Bounty location, and as with any chest they can be plundered several times by leaving the area and returning. There’s a solid guide to all chest locations on Reddit. Even with this knowledge, you’ll still need to spot them when they appear – quite easy since they have a golden glow. Do your fellow Guardians a favour and draw their attention if you spot one first. 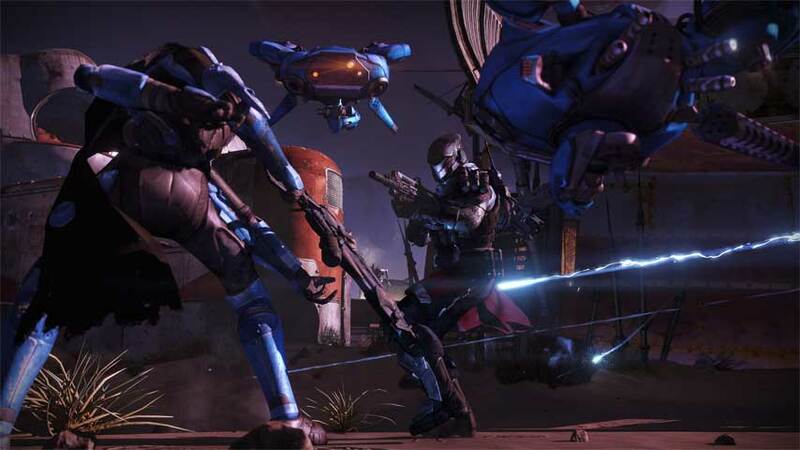 After taking the loot, hop on your Sparrow and speed through the first exit to the nearest location, as soon as the new location name appears quickly race back to grab more loot from the same Ether Chest (save even more time by learning the exact spot that the location changes before the name is shown). Skywatch has by far the fastest route to Lunar Complex for chests on the Cosmodrome Kalik-12 bounty. However some Guardians swear by The Citadel and Ember Caves on Venus as they’re right next to each other on the map and you can scoot between both to save precious minutes on the Bounty timer countdowns. Worth it for the Rep! Running any Prison of Elders arena adds to your Guardian’s reputation with Variks and the House of Judgement. Bearing this in mind, it’s always worth hopping in to help other Guardians with their efforts, and arguably better on lower levels since they take the shortest time to complete. House of Judgement reputation unlocks more ships and shaders to forge a cool identity for your Guardian. 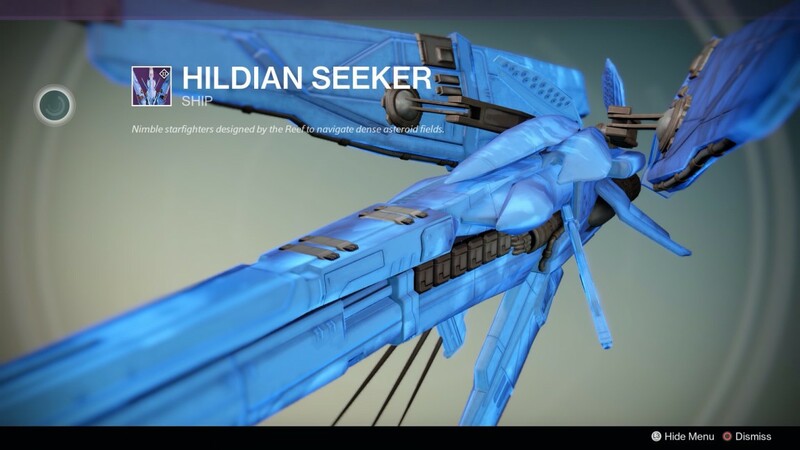 But, for sure, you’re unlikely to sleep at night until you’re rocking The Queen’s Web (shader), Kellbreaker (emblem) and the Hildian Seeker (Legendary jumpship). 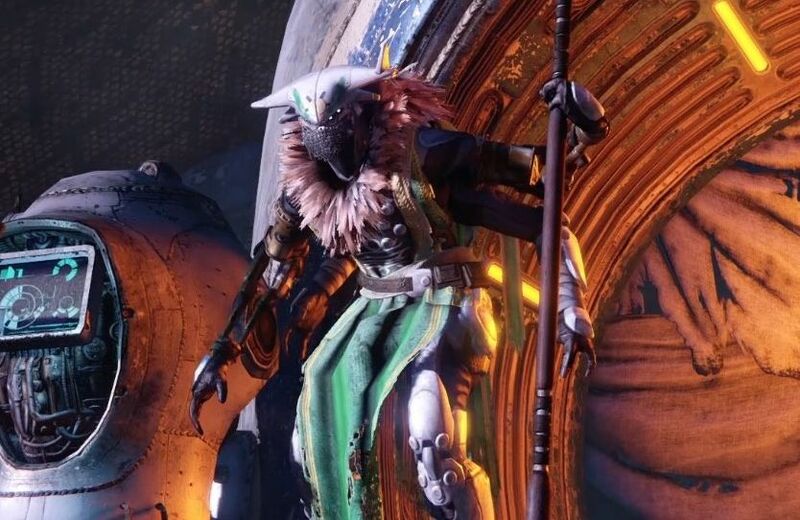 Level 35 Prison of Elders is officially the new Hard Crota’s End or Vault of Glass Raid for Guardians with an image to keep. Worth it for The Elder Cipher!